Relax with us. 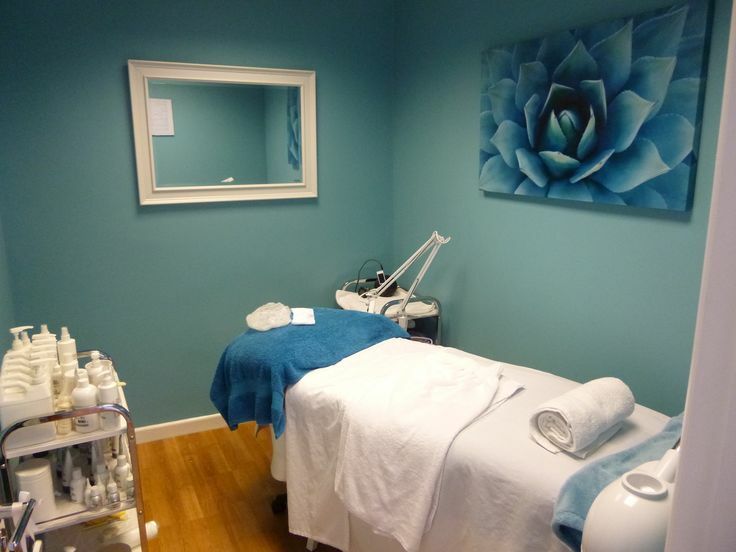 We address your body’s needs with a range of massage techniques and bodywork treatments, including salt scrubs, mud wraps and deep tissue. Tiffany has 13 years of experience changing people’s lives through her compassionate and nurturing touch. Tiffany specializes in a wide variety of massage techniques and skin care services. You’ll experience complete relaxation and the therapeutic benefits when your put in Tiffany’s hands. Healing Palms Massage & Spa is a full service spa located at Salt of the Earth Spa in suite 3. MANY other benefits include: Reduced arthritis, soft tissue healing, burn/scar healing, increased circulation, acne reduction, helps muscle tears/strains heal, great addition to physical therapy , helps with problematic disc injuries & the list goes on. PowerLights LED Light Therapy System is a skin treatment that utilizes specific wavelengths of red, blue and infrared energy produced by Light Emitting Diodes (LEDs). The LEDs enhance cellular metabolism, accelerate the repair and replenishment of damaged skin cells, as well as gently lift and firm the skin. PowerLighs LED Light Therapy stimulates fibroblast production leading to the formation of new collagen. It is completely safe, non-invasive and painless. 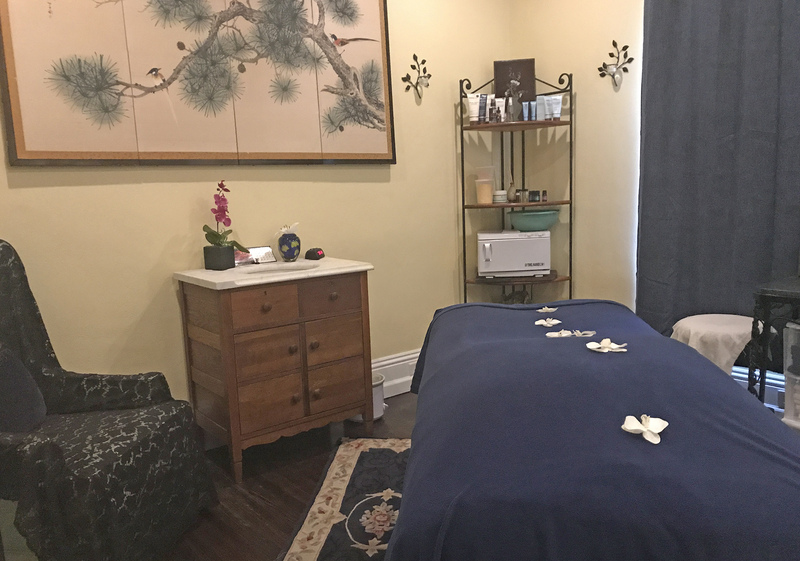 Our goal is to provide excellent service for an affordable cost, combining healing with relaxation for your well-being. If you’re looking for a place where the mind & body can escape from the world then you found it!